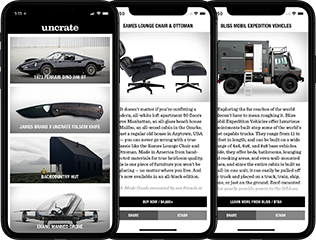 So you've been excited about the idea of Apple Carplay since hearing it was available, but you're not quite ready to drop a bunch of cash on a brand new car. 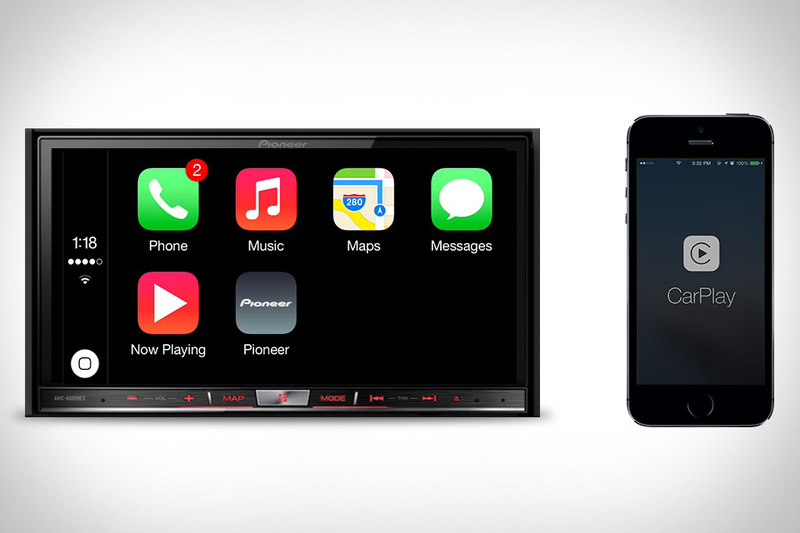 Fortunately for you, you won't have to, thanks to the new line of Pioneer NEX CarPlay Receivers. Made to work in the car you already own, you get the full use of Siri, navigation, your music, phone, messages, all within an easy-to-use touchscreen panel in your car's dash. With a number of receivers available, all you need to do is plug your iPhone into the unit and enjoy. Your old car will never be quite the same. If you care a lot about your fitness and general well-being, you know how tough it can be to find reliable metrics to help you keep track of exactly how you're doing -- most devices are prohibitively expensive or just not available outside a doctor's office. But with the Wello Health Tracker, you can get reliable information about your body any time you have your phone handy. Wello is a phone cover with built in sensors, combined with an iOS app, as well as a wrist-worn activity monitor and a lung tester attachment. Together, they let you take your temperature, monitor your blood pressure, heart-rate, blood oxygen, lung function, and more (and you can easily track all that data on your iPhone so you know how you're doing). There's nothing better than waking up to the smell of freshly-cooked bacon. Now you can enjoy that experience every morning with Oscar Mayer Wake Up & Smell The Bacon. This simple device plugs into the bottom of your iPhone, and works in parallel with a specially-designed app to release the unmistakable scent of premium bacon at the selected time, making everyday — whether it's a work day or the weekend — a little bit easier to face. Ever since the iPhone debuted in 2007, people have been looking for a good way to integrate it into their cars. Some used dash mounts, some rely on Bluetooth, but nearly every option relied on you using the iPhone itself. But no more. Arriving on select models this year, Apple CarPlay integrates your iPhone 5, 5C, or 5S with your car's existing controls and infotainment screen, letting you use Siri, the car's touchscreen, or even various knobs and controls to do things like get directions, make and answer calls, send and receive texts, and play music, all while enjoying an Apple-designed, iOS-like interface that's worlds better than the built-in mess you're used to.